As a woman, losing weight can be super difficult. Fortunately, I come from a family with good genetics in that area so I never thought I’d ever put on some pounds, but having a desk job has slowly taken its toll (I’m sure many of you can commiserate). I just don’t get how some ladies are able to cram all of this into a day, so inevitably something takes a back seat and I have to be honest when I say that it’s been my prayer time and my health. And I want to make a change. 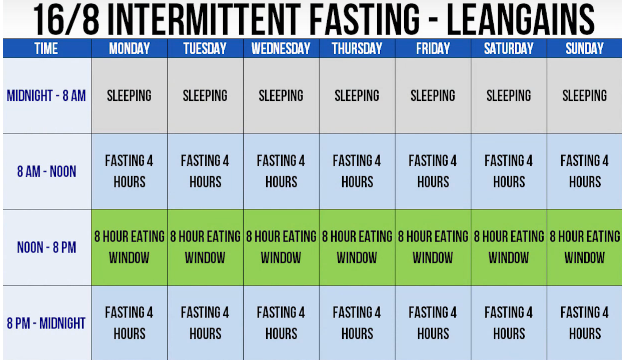 My boyfriend recently began intermittent fasting and up until now I knew nothing about it. I researched it and the health benefits are astounding. 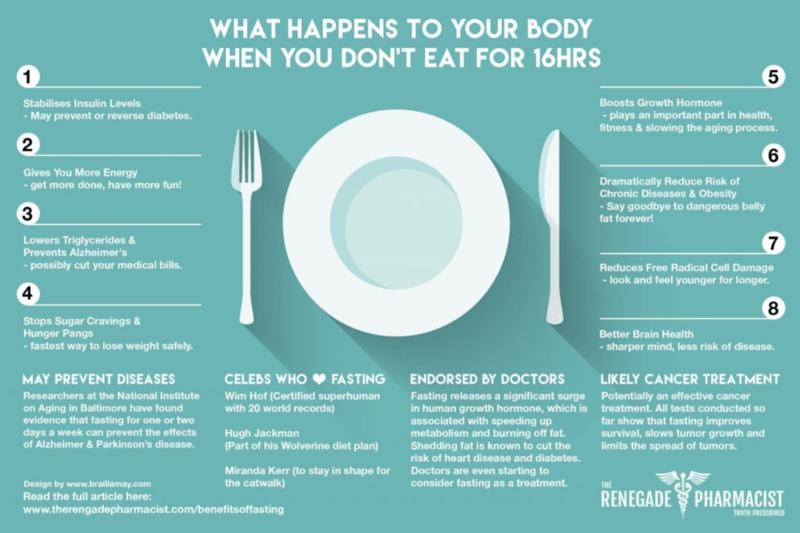 For those who want to begin to intermittently fast, there are some points to consider, especially for women. Below is a simple schedule to try out if you want to make the move and fast intermittently. Next Post Fish Tacos for the Win! So intrigued by this! Have you tried it? I’m not sure I could do it because I love eating so much! Although the benefits sound amazing. So maybe I should give it a try!